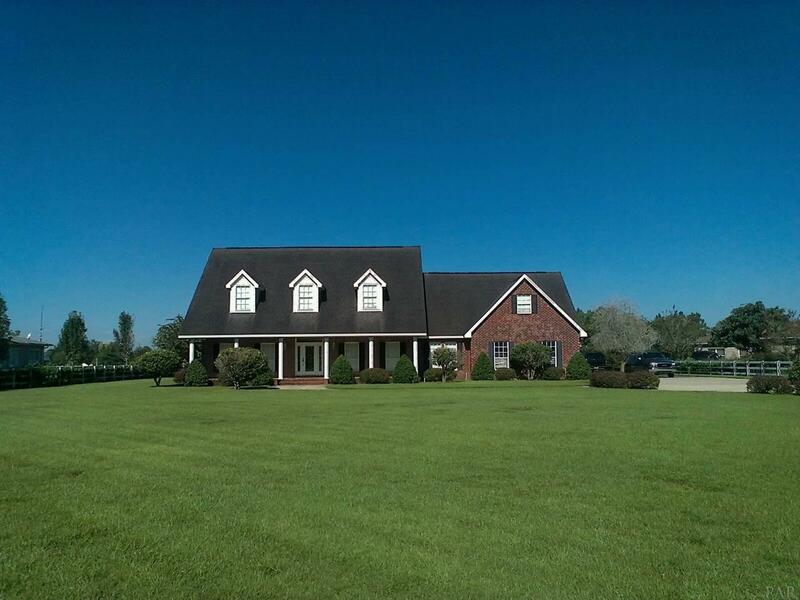 Live the country life just a block away from restaurants and shops, and less than two miles from Interstate 10. 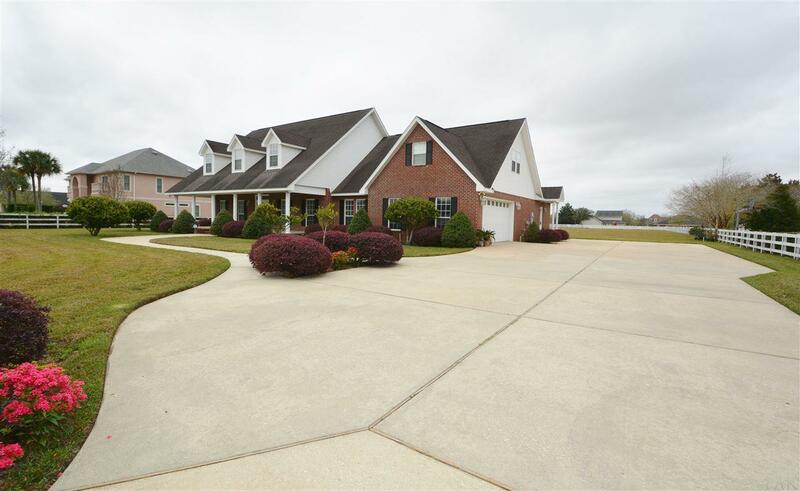 Bring your horses and enjoy this stunning home on 2 acres. Milestone's walking path cuts right behind the yard for exercise, or easy access to businesses nearby without need for the car. This 4-bedroom brick and vinyl home with a game room and office is wonderfully kept by its original owners. 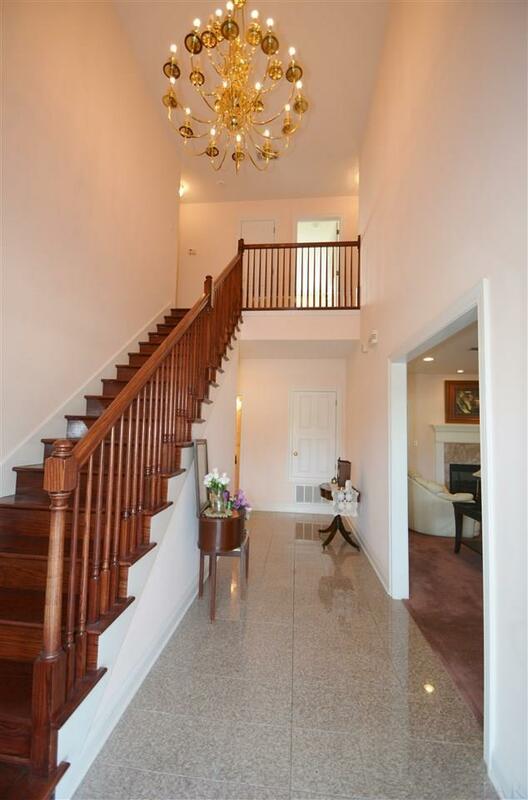 Stunning entryway with granite floors and elegant red oak staircase. Huge 25-foot wide bedroom upstairs has attached bath, breathtaking views of the backyard and can be used as a second master bedroom. Master bedroom has dual walk-ins and its own sitting area. The great room has surround speakers, a soaring vaulted ceiling and massive gas fireplace as its focal point. Canned lighting throughout. The kitchen opens to the great room and has a 17-foot breakfast bar, red oak cabinets, and center island. 5-burner gas stove, GE Profile dual oven, built-in microwave, dishwasher, dual sink. 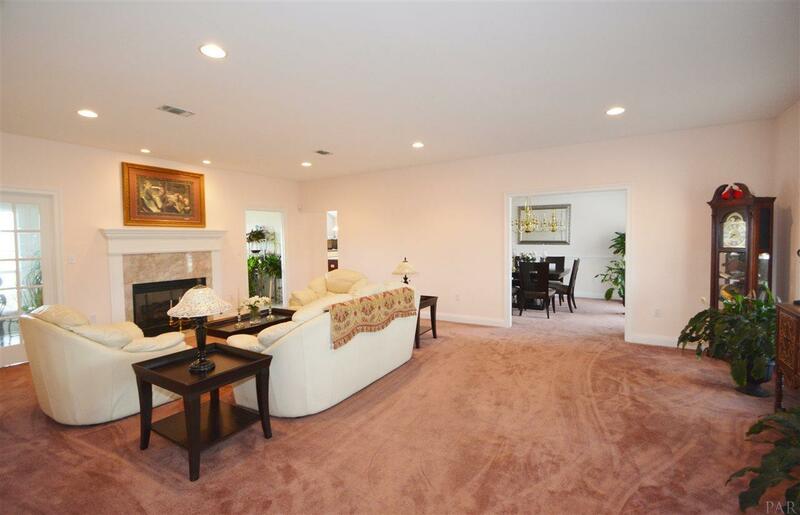 Formal dining room with chair rails, and former living room with a second gas fireplace. All-weather room with bar and bar sink overlooks the backyard. Three of the bedrooms, the game room and office are upstairs, with a second staircase that leads to the laundry room off the garage and kitchen. All bedrooms are well sized. Front covered porch is 45 feet long. There are a pair of heating and air units and water heaters. Owner will install central vacuum with acceptable offer. Side-entry two-car garage. Sprinkler system in front and side yards. Nicely landscaped. Fiberglass doors throughout.